Invented by Dr. John Kanca III, Interface is the only material that allows a doctor to prepare ceramics, dentin and enamel in one simple application step. Interface achieves this without the use of hydrofluoric acid. 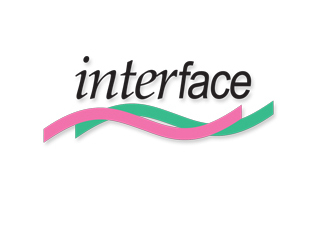 Interface eliminates the guesswork associated with deciding whether to first etch exposed tooth structure or the ceramic material. Why decide when you can simply use Interface? Interface eliminates the worry over whether your silane is fresh. It is at its maximum potency when it is applied. Interface  is a two-bottle system this is mixed prior to use. This guarantees your material is fresh and functional for each and every use. Anywhere Silanes are used today!